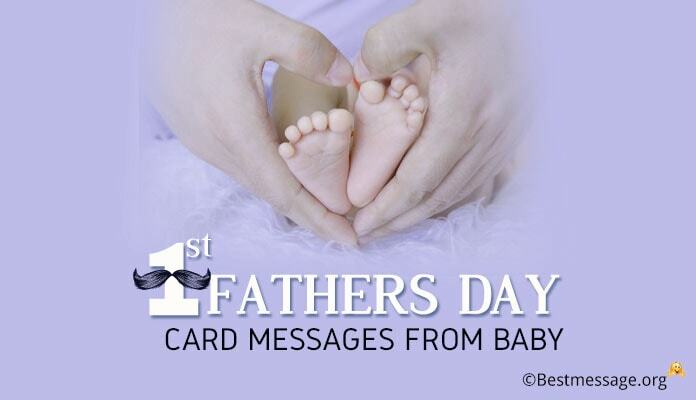 Express your feelings and love to your father on the beautiful occasion of Father’s Day which celebrates fatherhood. 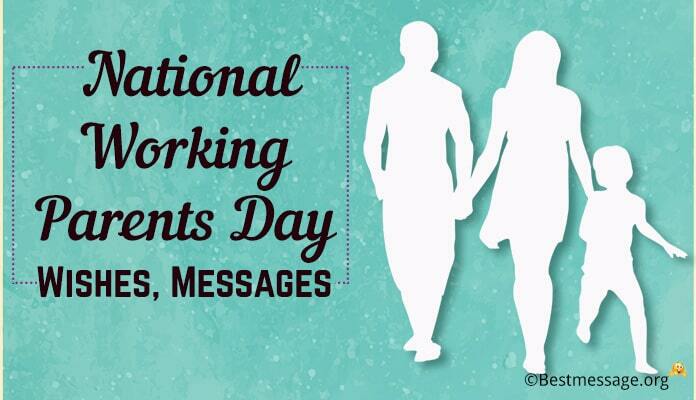 It gives you a chance to thank and share your thoughts with your Pop on this day. 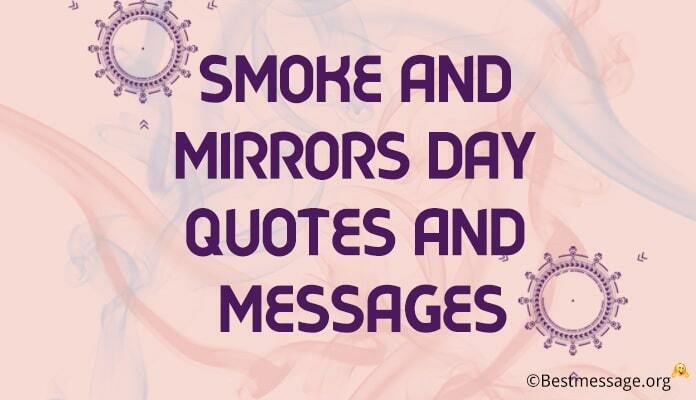 This day is celebrated on third Sunday in the month of June. In 2017, Father’s Day will fall on 18th June when you can write something nice to your daddy. 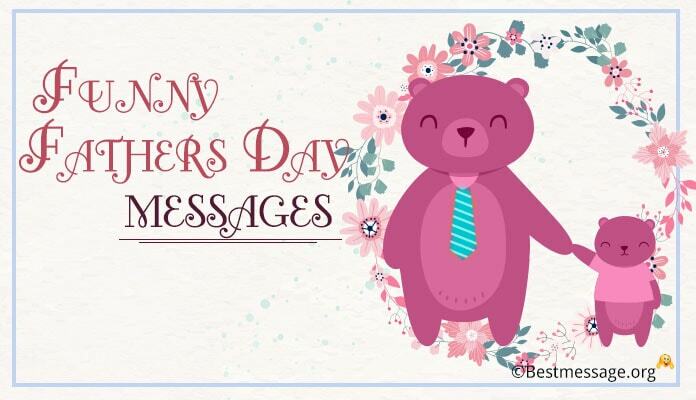 Use the collection of latest Happy Father’s Day 2017 sample text messages for your pop. 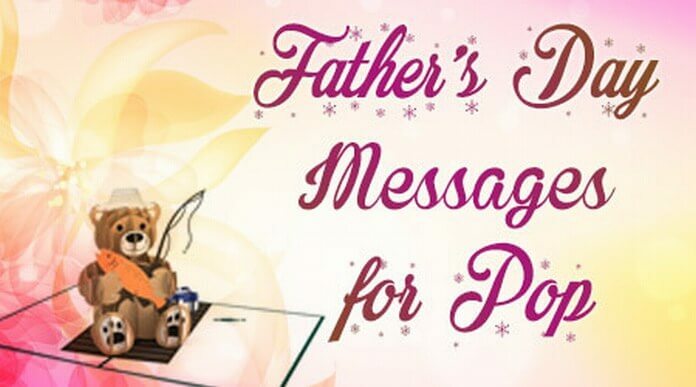 Send warm wishes to your dearest papa on this special occasion using these lovely heartfelt quotes which promise to express your love. 1). Dearest Pop, had you not been my father, my life would not have been so much fun….. Thank you for being such a fun loving and adventurous father…. Wishing you a very Happy Father’s Day because you are the best!!! 2). Life is more fun when your father is your friend…. And I am so happy that I have a father like you who understands me, loves me and supports me…. Sending my love in warm Father’s Day wishes to you. 3). 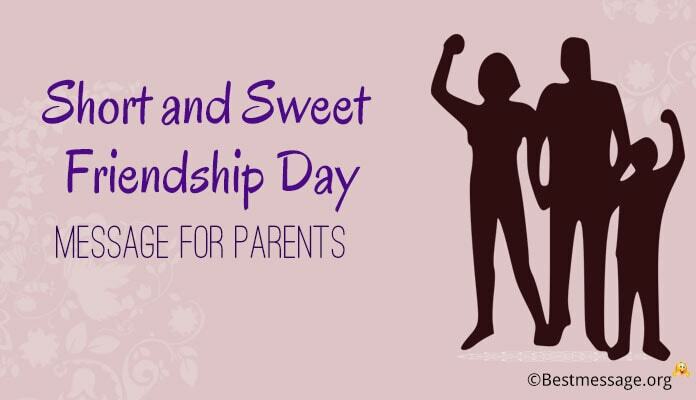 You are not just my pop, you are also my biggest confidant and my buddy who knows me the best…. No words can define our relationship as you are the best dad on the planet….. Happy Father’s Day. 4). There is one thing that is always going to grow with time and that is my love for my pop because you are the most special person to me and my life is incomplete without you….. Happy Father’s Day my dearest dad. 5). We are bonded in the most beautiful relationship which has only love and affection…. I love the most pop and I wish you a healthy and happy life on Father’s Day…. I promise to be always be there with you!!! 6). Dear papa, you have always been my greatest strength and strongest support. You always stood by me when I needed you. Thanks for your love and support. Happy Father’s Day to the best dad. 7). Daddy, I don’t express my feelings enough but I love you a lot and I am so lucky to have you in my life. I pray to God to give you all the happiness and health. 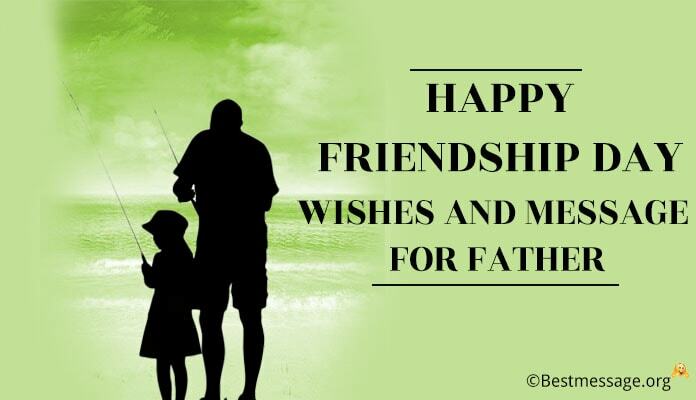 Wishing you Happy Father’s Day. 8). Whenever I am confused, you solve my problems. Whenever I am rejected, you give me love. Whenever I am sad, you pamper me. Dear papa, you are the best dad. Happy Father’s Day. 9). Happy Father’s Day to the man who has always made me feel the most special child. Pop, you are my hero and my strength and I cannot imagine my life without you and your love. 10). Everything that you have taught me has been a great teaching. You are not just my father but also my teacher and my true friend. Sending warm wishes to the best dad on Father’s Day. 11). I may not call you every day but I think of you every moment because I am what I am because of you and your love. You have taught me to be independent and strong, Happy Father’s Day papa.